SBCC has once again received recognition for its outstanding educational programs. 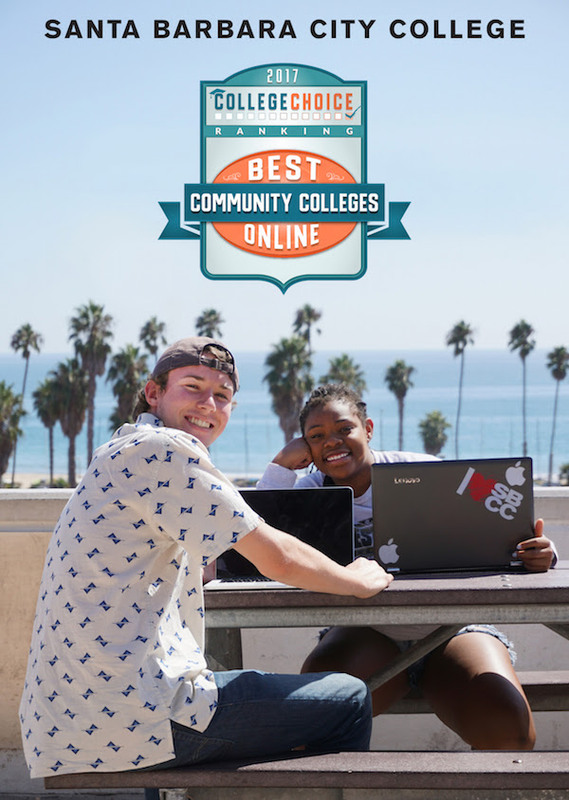 College Choice, a leading authority in college and university rankings and resources, ranked Santa Barbara City College at #9 for Best Online programs. The full ranking can be viewed here. According to College Choice, the ranking was based on three categories: institutional performance score, diversity score, and tuition. Schools were given additional points for the number of fully online associate degree programs. Sources for the data come from colleges’ websites, nationally recognized U.S. News & World Report and The National Center for Education Statistics. SBCC offers fourteen Associate in Arts degrees, six Associate in Science degrees, and seven Certificates of Achievement, completely online. For a list of all degree and certificate programs that are offered online, see the Distance Education section of the college catalog for 2017-2018. 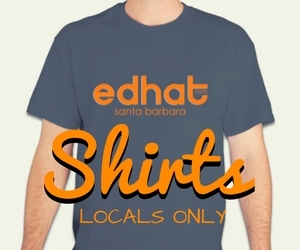 For more information about SBCC Distance Education in general, click here.